The Citizen Response Center is a customer service resource for all residents. 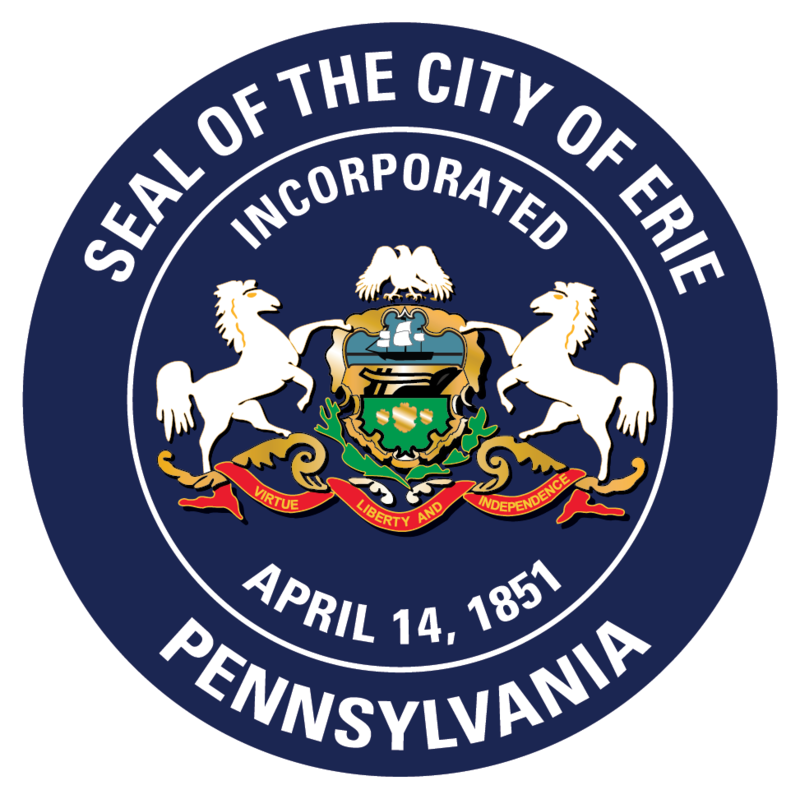 If you have questions, complaints, concerns, or just don’t know who to talk to at City Hall, you can submit an inquiry online at www.erie.pa.us/crc or call 814-870-1111. We want all residents to have access to the information they need.